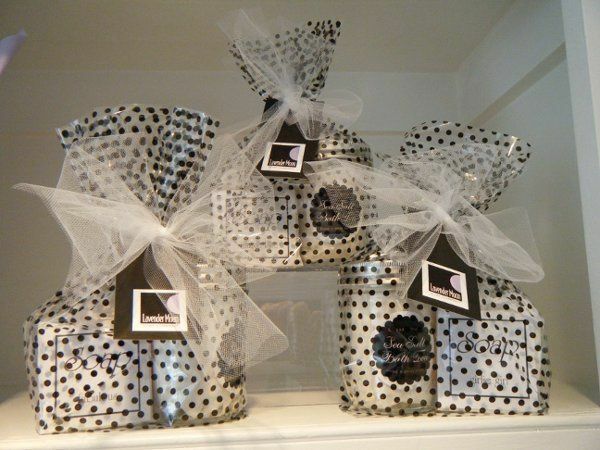 Lavender Moon is a specialty gift shop located in Virginia's Shenandoah Valley. 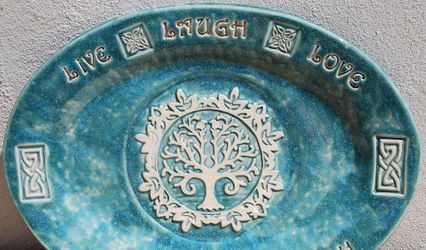 Originally created in 1997, Lavender Moon was established in New Hampshire by owner LynneAnn Trask. Lavender Moon soap is now made in Winchester, VA and is blended using the highest quality ingredients we can find with absolutely nothing unnecessary added. 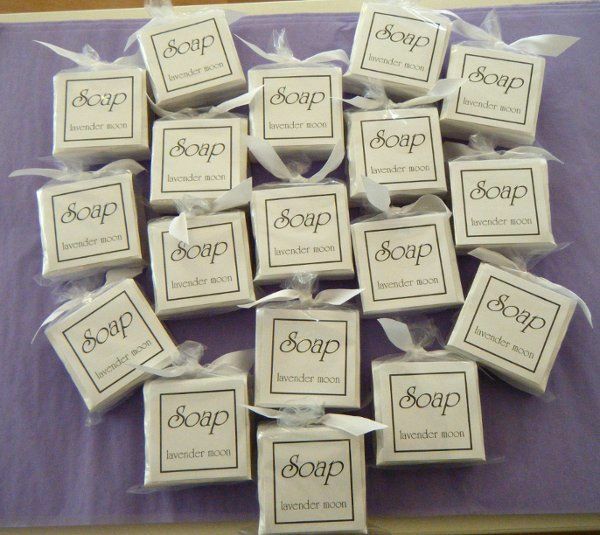 Our soap is hypoallergenic and will not clog pores. It simply cleans your body and washes away leaving nothing but smooth and velvety skin behind. 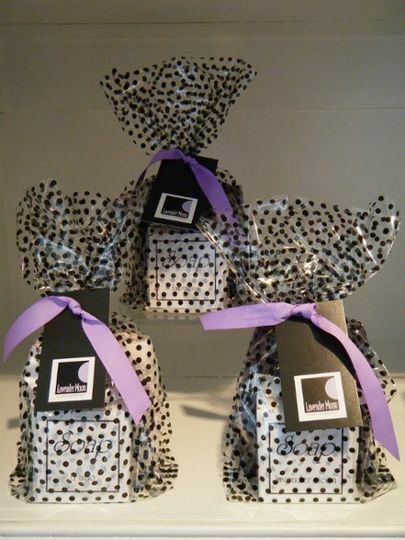 Today, Lavender Moon has expanded to include products that compliment our wonderful soap. We now make on-site body cream, bath tea, body scent, milk bath, and mist in a variety of our original twenty plus scents! 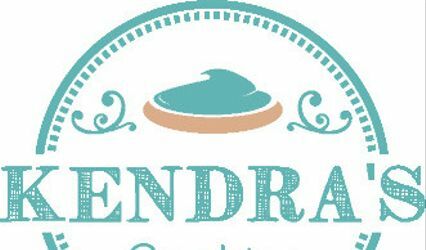 Our wonderful collection of bath and skin care products will delight your senses. 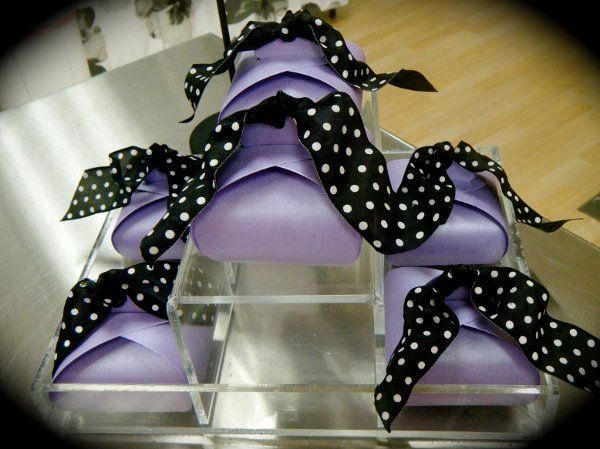 Unique scents, gorgeous colors and exceptional quality make Lavender Moon the perfect way to pamper yourself or your wedding party. 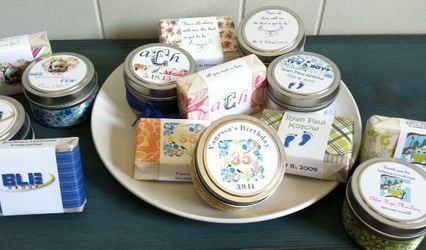 We make gorgeous custom ordered favors for weddings, showers, and other special events. 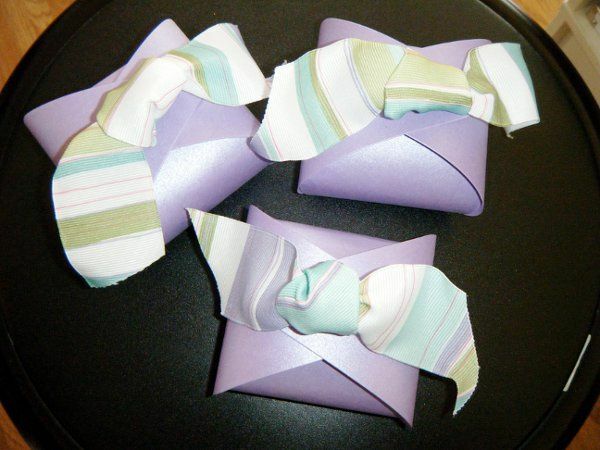 For more information contact us at 1-540-722-1033 or by email at lavendermooncompany@gmail.com. 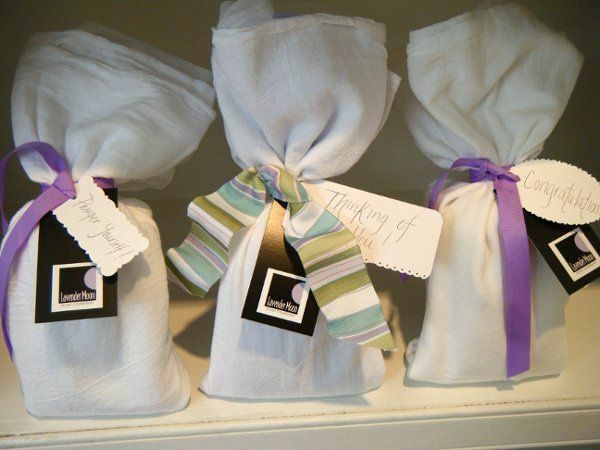 Re-useable flour sack towel with four of our best smelling natural soaps inside! 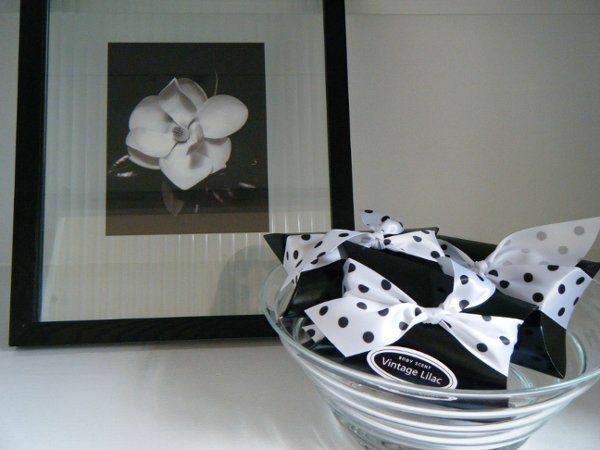 Our USA Made adorable soap gift boxes!